It appears that Sprint will carry a Windows Phone 8 smartphone early this year. As discovered by TheVerge, Sprint announced that a Windows Phone 8 is ‘coming soon’ in a support page created on January 3rd of this year. The page doesn’t mention any phone specifically. If you like Windows Phone 8 devices, then you will love unlimited data. 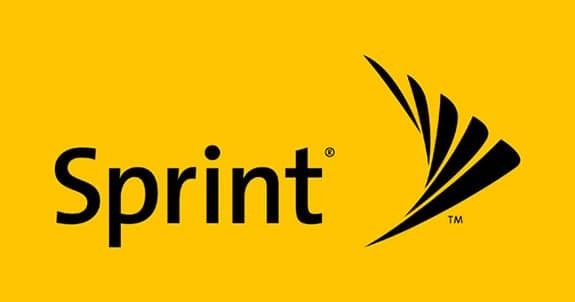 Once Sprint obtains the Windows Phone 8 it will be the only opportunity to have a Windows Phone 8 with unlimited data in the US.